Hi! Welcome to the Vanguard Dental Group dental blog where we take the time to answer dental questions. Today we are focusing on porcelain veneers, which are used extensively in cosmetic dentistry. The first step in the veneer process is to make a model of your teeth. Following this, an experienced dental technician will use the model to make the veneers. In some veneer procedures, a small amount of the enamel from the face of the tooth has to be removed. 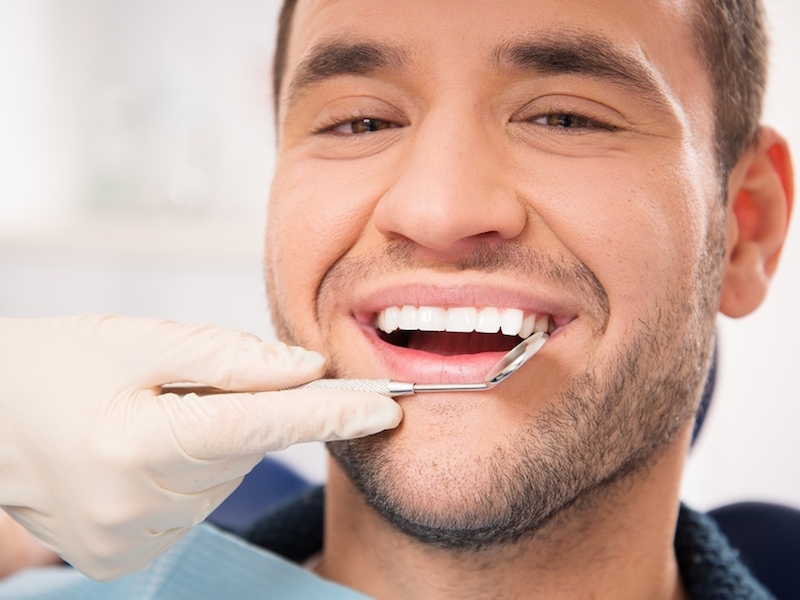 Today’s veneer process leaves most of your healthy tooth structure. Please call Vanguard Dental Group in Derry NH, and a member of our high tech staff can answer any questions you have about veneers. We can also tell you about other procedures, such as dental implants, that can upgrade your smile.